Taking a hit from your opponent and being unfazed by it can be a challenge because this sport can be painful. In slapping competitions the rounds are by elimination. Two opponents keep serving slaps until one Knocks Out or your opponent surrenders the match. First ever Male Slapping Champion in Siberia. The winner keeps going on to the following round and repeats this actions of the previous match with a new opponent until a winner is declared. 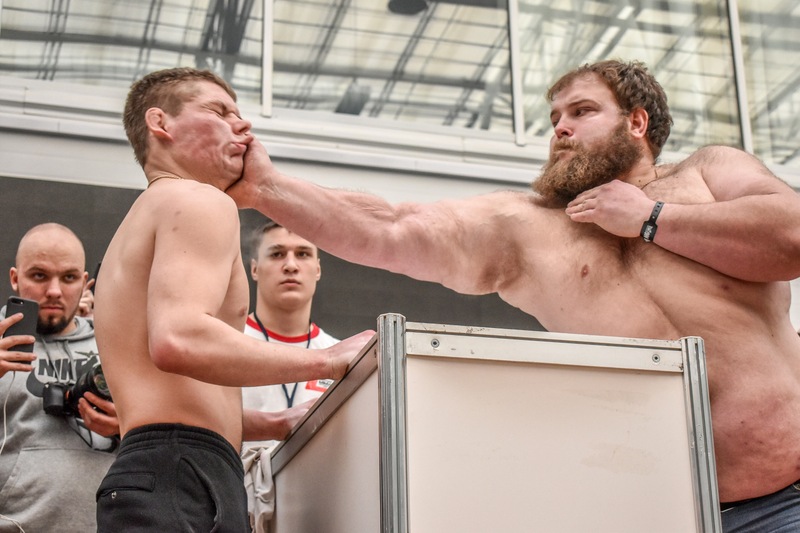 This Competition can be seen as brutal, seeing as you are slapping each other as hard as you can.The slapping championships was held for the first time in Siberia as part of the Siberian Power show sports festival according to the Moscow Times. The Championships were regulated with helper, nurses and what you would call a referee. This sport ends with a winner and seeing who serves the hardest hit takes home the prize. The thrill to see who can give the better blow no matter the size is why spectators may watch. 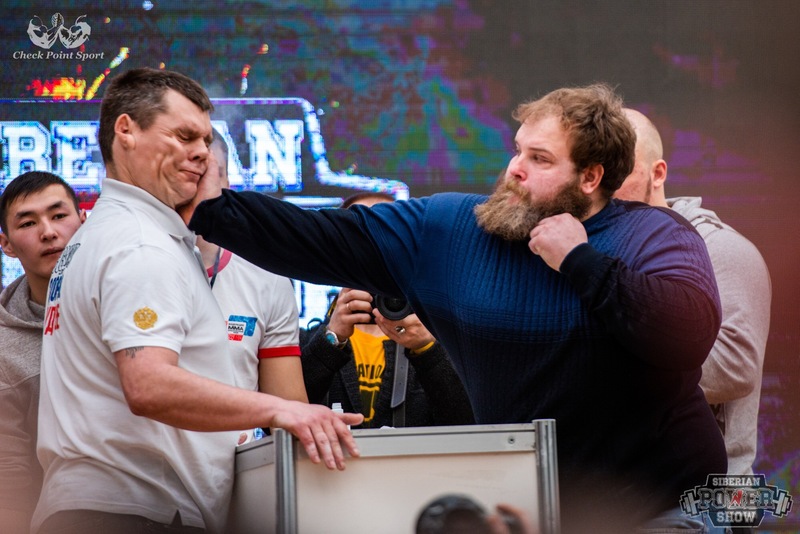 In the first ever slapping champions that occurred in Siberia, the competitor gave outstanding performance of their ability in these sport and the audience was well engaged with the occurs of the event. Overall the championships were amazing to watch as one of the competitors didn’t seem affected by the hit of his opponents. In addition having this competitor gave slaps that put someone of his opponents off their feet. Not being able to dodge the slap adds even more to the amusement of the champions because every round is sure to provide a hit.Viewing of these championship can be found on youtube or other media sources by searching Siberian Power show slapping championship. My name is Kenya Leon and I’m involved in sport teams like Soccer, Softball, and Basketball.I l love being involved in sport related activities and that’s why I’ve chosen to write in the sports section. Aside from sport my favorite pastimes are reading fiction books, watching Friends and listening to music.